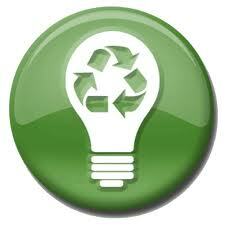 Dryer vent cleaning quickly pays for itself by reducing energy bills and extending the life of the clothes dryer. 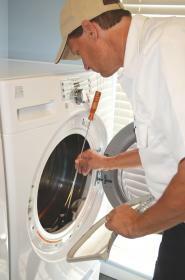 Proper maintenance on all appliances extends their life and reduces the need for dryer repair service. Anything we can do in today’s troubled economy helps. Your dryer doesn’t require much; it really just needs good air-flow to work efficiently. Where do you think the heat and moisture are going when clothes are drying? It sure isn’t staying in the dryer drum…or is it? 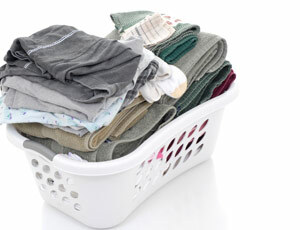 • Have you noticed your dryer taking longer to dry a load? • Is the laundry room unusually hot and humid when the dryer is running? • Are your clothes hot to touch when you remove them from the dryer? • Have you noticed a moldy smell in your laundry when you remove it from the dryer? If you have answered yes to any of these questions, I hope you’re not rushing out to buy a new clothes dryer. Your dryer is working just fine; it just isn’t getting the airflow it needs to work efficiently. The most common culprit causing the above mentioned symptoms is reduced air-flow caused by lint build-up. Lint is combustible and will cause a fire that will spread quickly throughout your home. A clogged dryer exhaust system causes your dryer to over work, costing you more money in utility bills. 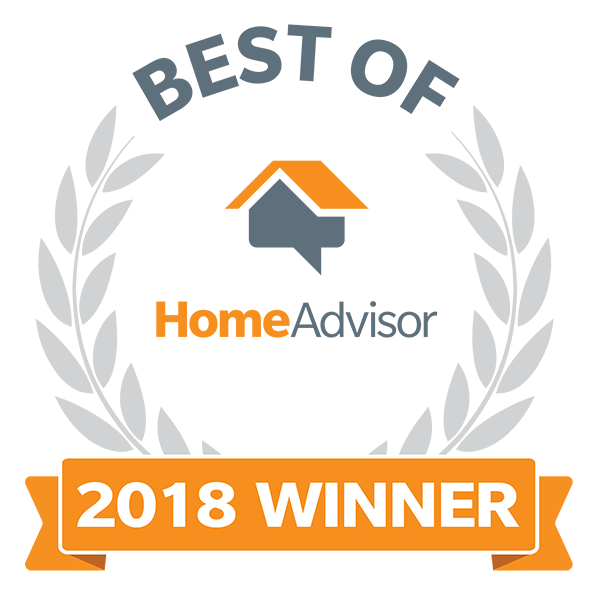 Lint build-up in the dryer vent system causes your dryer to over work, resulting in premature break-down and expensive appliance repair services. Dryer vent cleaning reduces the wear and tear on the dryer and motor, reducing utility bills and preventing a dryer fire. 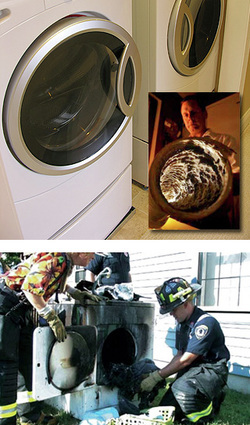 Dryer vent cleaning is typically all that is needed to correct most dryer ailments. Gina Fazil owns Dryer Vent Wizard, specializing in dryer vent cleaning, dryer vent repair, dryer vent installation, dryer vent inspections and all dryer vent services for homes and businesses in Sacramento, Solano County, Elk Grove, Folsom, Eldorado Hills, Roseville, Fairfield, Vacaville, Loomis, Lincoln, Davis, Rancho Cordova, Gold River, Rocklin, Granite Bay, Placerville, Vallejo and neighboring cities and communities. Really very very good post. Thanks for sharing Zend framework in detail. Excellent post. This is one is useful. Dryer Vent cleaning services helps to your dryer work properly and also reduce electricity bills because if the dryer tke more time and load it consume more electricity. If dryer vent lip is not cleaned then it produce more heat and it may be caused of any serious fire hazard in the house.